Double eyelids, how minutiae is it? 07 Apr Double eyelids, how minutiae is it? As the year progresses and technology updated, people have been obsessed with double eyelids, especially amongst the Asian cultures. So much so that it has become one of the beauty standards in Asian beauty. How is it that something so minutiae can make a huge difference in the lives of so many, making blepharoplasty (surgical procedure for the eyelids) so popular and an almost norm? Personally I’ve performed more than a thousand double eyelids procedures to date and I foresee the numbers growing further. Double eyelid procedure is now a norm in the society, especially in the plastic surgery capital of the world, Korea, where procedures per capita exceeds other nations. About 1 in 5 people or mostly ladies that you pass by on the streets, have sunglasses on, hiding their swollen and freshly constructed double eyelids. Double eyelid creation reportedly dates back to the days of the World War II. It has been a controversial issue with discussions on whether the double eyelid surgery is Caucasian/western dominance as Asians try to alter their looks to blend in. However, double eyelids surgery today is done, more for beauty purposes as compared to it being a racialized issue. 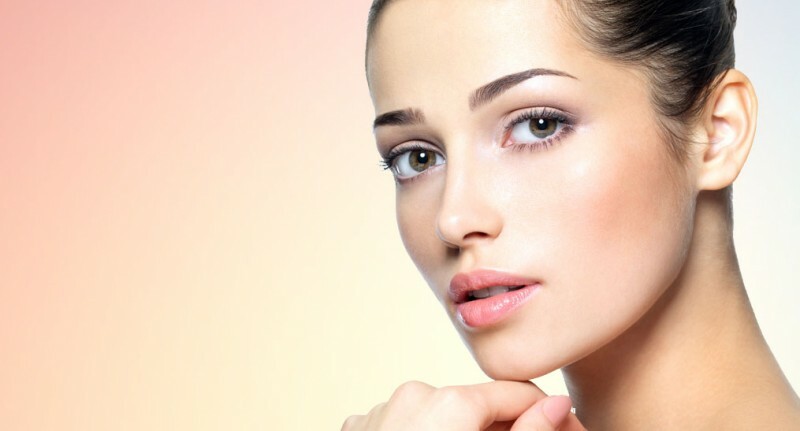 Today, double eyelid surgery is done for people to improve the overall aesthetical outlook. In a world where everybody is a judge without a gavel, looks are the first thing that people take note of, although some might deny it. Of course many would argue that beauty is more than just skin deep but it doesn’t hurt, so to speak, to make yourself beautiful as you define it to be. Besides, having a double eyelid surgery done, does not only enhances the look on someone, moreover, it helps people with issues of fat and heavy eyelids to have a clearer vision. There has been issues where people with monolids have vision problems and having a double eyelid surgery done, helps a lot. Double eyelid surgery is one of my signature surgeries. Specially trained in Korea on the initial technique of Double Suture and Twisted technique (DST), I was able to make modifications on this technique, allowing for a longer lasting and crease with more secure anchor points. The DST is a non-incisional procedure with less complication as compared to an Open Blepharoplasty (Incisional). It is scarless on the exterior skin without any dots or suture points that can be seen as it fades over time. The DST procedure is reversible, with suture having 1% rupture possibility. With the modification technique that I practice, the rupture rate is significantly decreased as compared to non-modified methods, meaning it is as good as a permanent procedure.